Breathtaking photos of Florida's uplands, forests, and prairies. 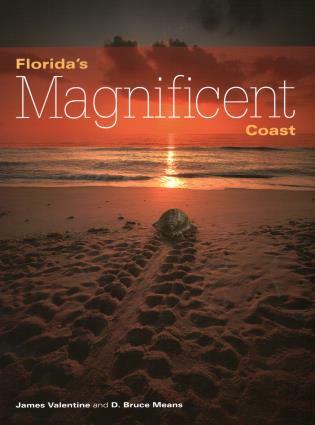 Many years in the making, Florida's Magnificent Land is a special visual journey through some of the most precious wild areas in the state, presenting the breathtaking beauty preserved in state lands, parks, and natural areas. 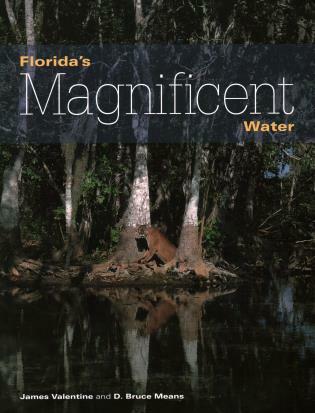 World-famous nature photographer James Valentine has used his camera to record environmental art images of the state's remote wilderness places, spectacular sites too often missed by Florida's visitors and residents. 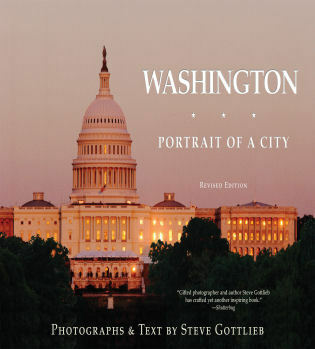 Valentine also offers his poetic interpretations of the meaning of his images. 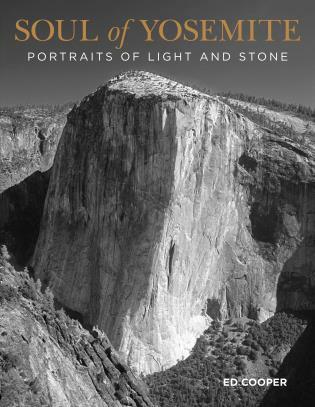 Dr. D. Bruce Means, founder and president of the Coastal Plains Institute and Land Conservancy, has written the introduction and a scientific explanation of each photo.